We offer online Selenium training along with Selenium Certifications that includes all the important topics using the Selenium IDE, Selenium RC, Selenium, Selenium Web Driver and Selenium Grid. Our Online Selenium Training is an suitable for beginners as well as manual testers who would like to get automation exposure, we will teach you all the strategies of creating powerful automated web tests with Java during the selenium course. You will also learn Java basics during the selenium training. Check out the various other courses we offer like our BA Training, Online QA Course & SQL Training. Selenium is an open source testing tool for internet-based applications across various browsers and platforms. It is similar to QTP but is meant for automation of only web based Applications. Selenium is used for automation of browser based testing across different platforms, so it comes in handy for Regression Testing, creating Test Data, Functional Testing and automation-aided exploratory testing, reproducing bugs etc. Our Selenium Training is a practical based course which includes theory, practical examples as well as presentation. 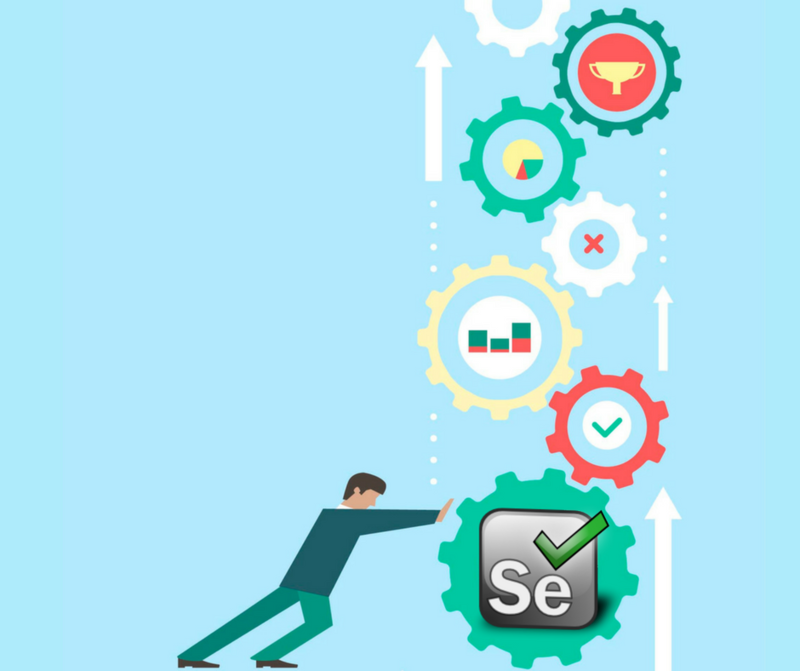 You can easily practice whatever you will learn in each and every section of selenium training. We have a 24×7 remote lab available for you to practice what you learn. We offer selenium classes online and a unique 3 month on the job support for our candidates, once you start working as a Software Test Automation professional, in case you need any help, we are here to iron out any issues you may face.